One of the most popular tourist destinations in the United States, Colonial Williamsburg is a living history museum that attracts thousands of history buffs and vacationers each year who want to experience life as it was during the Colonial period and the American Revolutionary War. 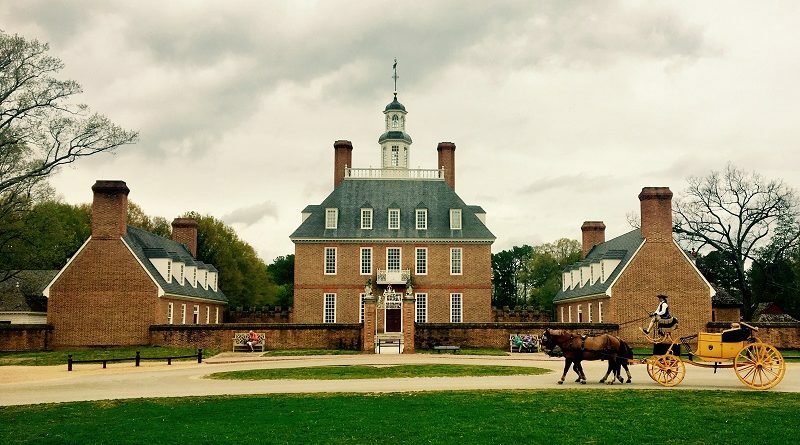 Colonial Williamsburg is one of the best places to visit to learn more about the history of America, but it also has a deeply mysterious and chilling past, which you can learn more about when you book a tour with https://colonialghosts.com/. The 18th century was a turbulent time for America, with the American Patriots fighting for independence from Great Britain. Several bloody battles took place during the American Revolution, and many lives were lost. Many say that those who perished during the American Revolutionary War still haunt historic areas to this day. Colonial Ghosts, one of the top Colonial Williamsburg ghost tours, is a great way to hear more about the hauntings and supernatural activity that took place in the historic district. Every night, a license and knowledgeable tour guide leads visitors through the historic streets and buildings of Colonial Williamsburg, telling chilling tales along the way. 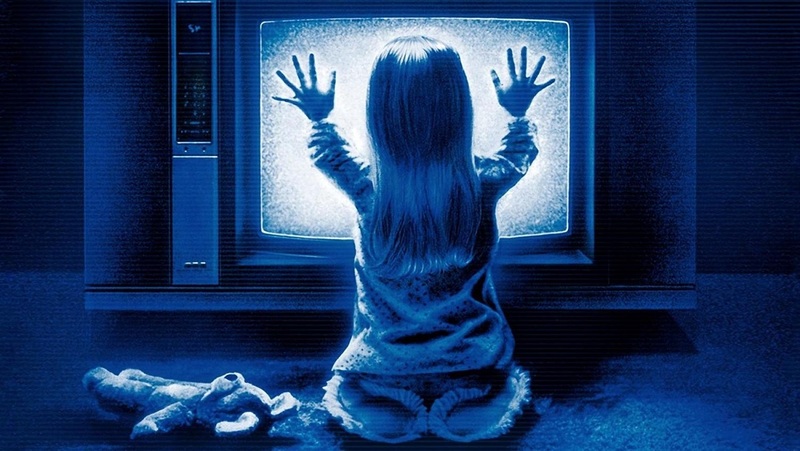 Each one of these spooky stories is backed by research and eyewitness accounts, and you will surely come away from the experience with goosebumps and lots to think about. 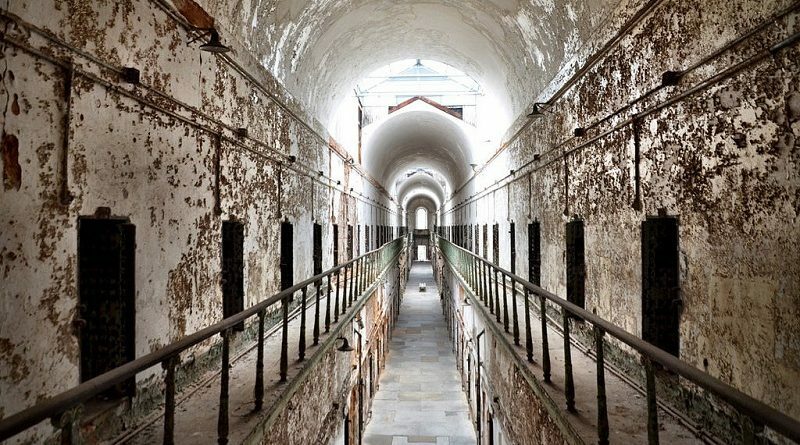 Built in 1892, the Eastern State Penitentiary in Philadelphia is an imposing, castle-like prison that took solitary confinement to terrifying levels of cruelty and inhumanity. Prisoners were made to live, eat and exercise completely alone, and had to wear hoods over their heads when moving from their cells to another area within the prison. This extreme form of punishment often led to mental breakdowns among inmates. 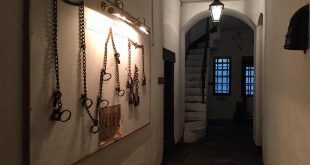 The prison eventually abandoned its solitary confinement system from 1913 to the time it closed down in 1970, but officials continued to mete out extreme punishments, including chaining prisoners’ tongues to their wrists. 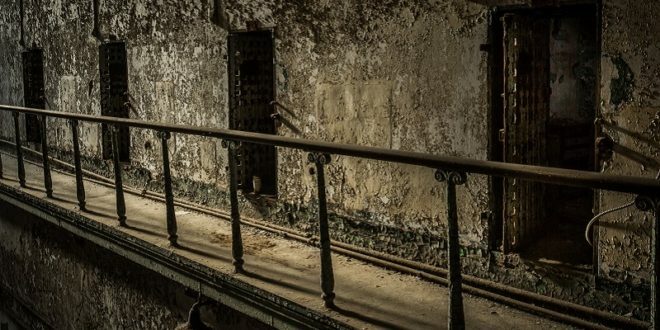 Many people died within the prison walls, and reportedly still haunt the place today, making this dreary and morbid institution one of the scariest places in America that you can visit. 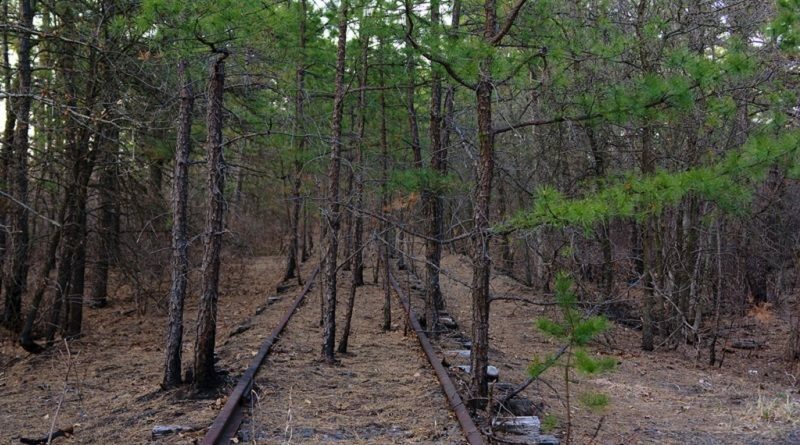 Pine Barrens forest in New Jersey spans over a whopping one million acres and seven counties in the state. During Colonial times, it was a thriving area of commerce, hosting many sawmills, paper mills and other industries. These mills were eventually abandoned when coal was discovered in the west, and many people say that ghosts and other supernatural beings were left behind. Perhaps the most bone-chilling creature reported to haunt the area is the infamous Jersey devil, an other-wordly monster with wings, the head of a goat and hooves. 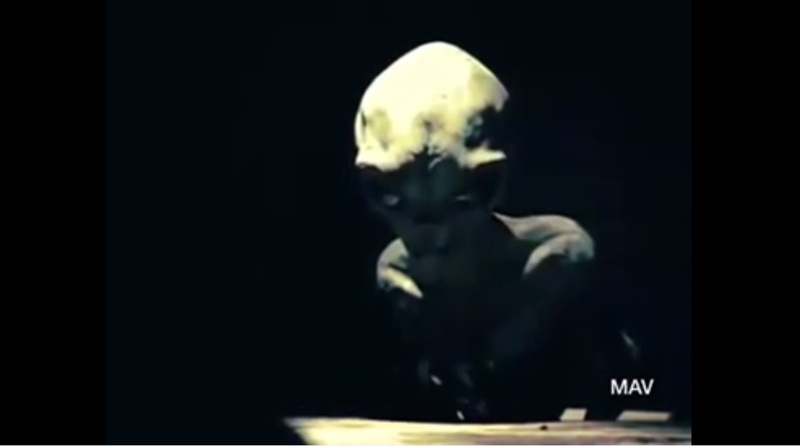 It was reportedly born in 1735 and has been haunting the forest and preying on livestock ever since. When the RMS Queen Mary was built, it was even bigger than the famous, doomed Titanic, and just as luxurious and elegant. Built by the same firm as the RMS Lusitania, it transported the wealthy and elite across the Atlantic over a thousand times in the 20th century. 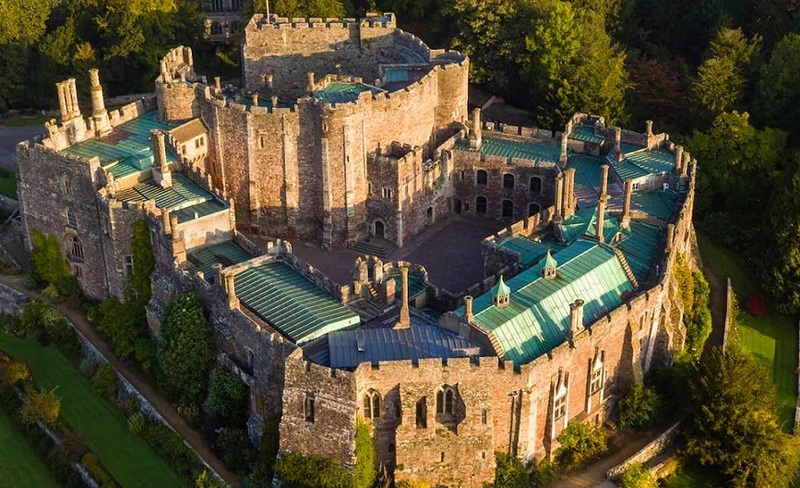 Its famous clientele included Hollywood stars Clark Gable and Desi Arnaz, and even Queen Elizabeth II and Winston Churchill. During World War II, it was converted into a warship, and transported about 800,000 soldiers and prisoners of war. Tragedy struck during the war, as at one point the Queen Mary crashed into a smaller boat that was escorting it through enemy waters, killing more than 300 people. 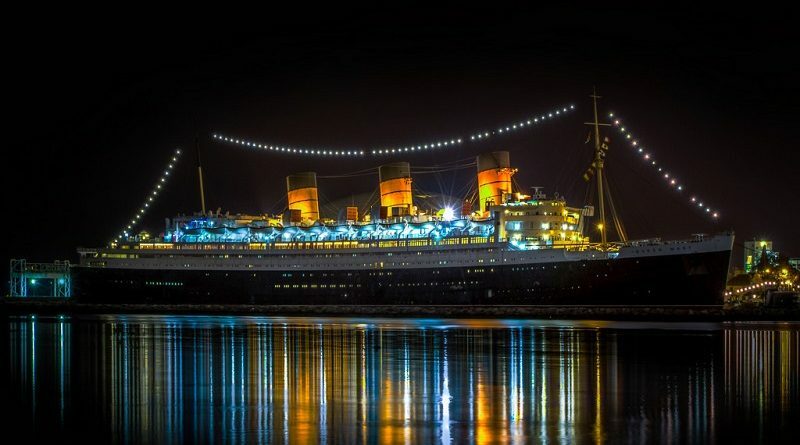 Today, the RMS Queen Mary is docked in Long Beach, California and has been converted into a luxury hotel. 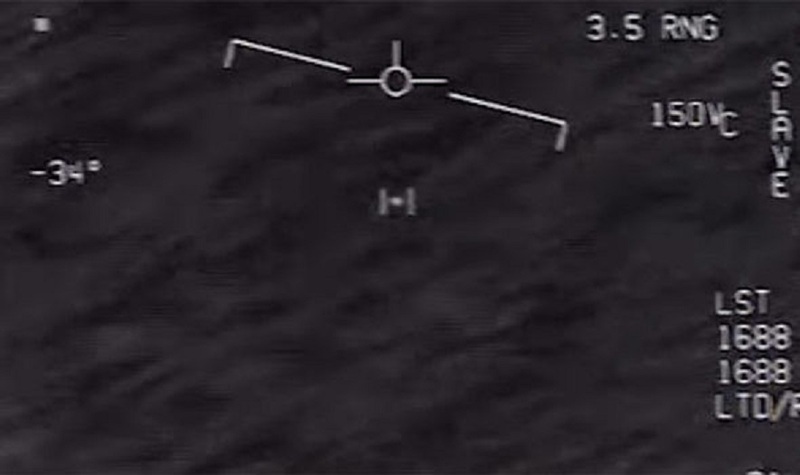 It is a popular tourist attraction, but to this very day, many people continue to report strange sightings and creepy experiences, especially in the pool area and in the engine room, where most of the supernatural activity reportedly takes place. For a unique and memorable vacation you won’t soon forget, round up your friends or family and take a trip to one of these frightening places—it will definitely be an experience for the books.